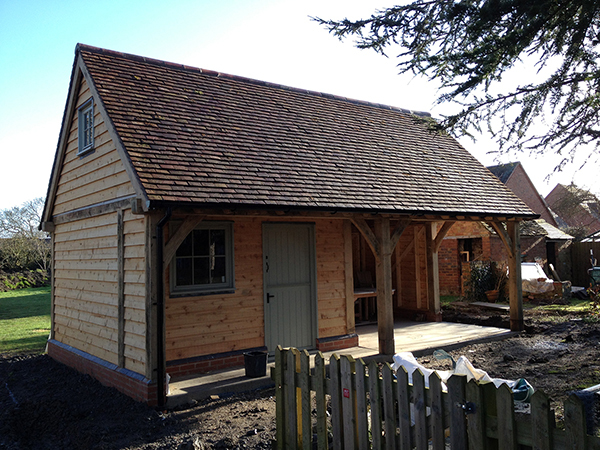 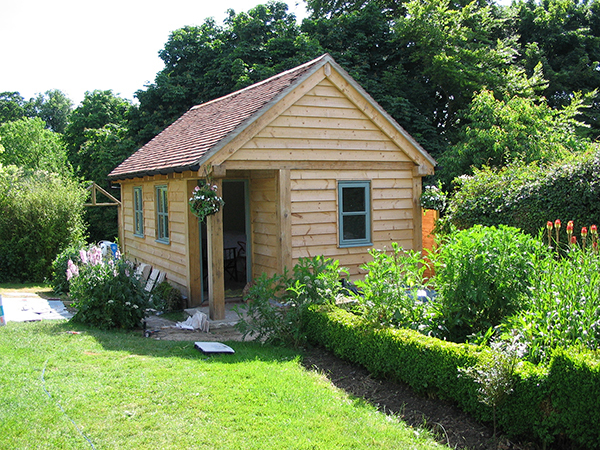 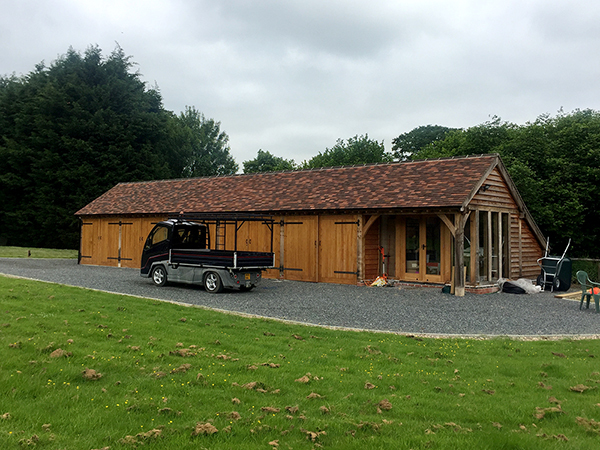 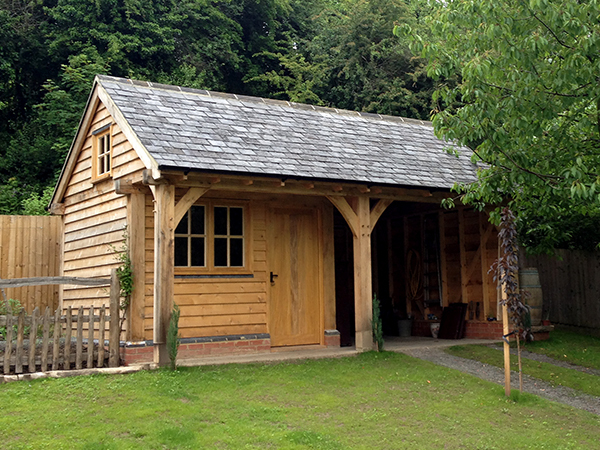 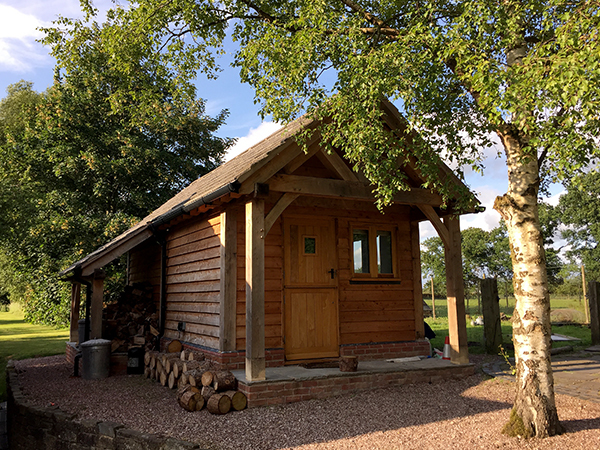 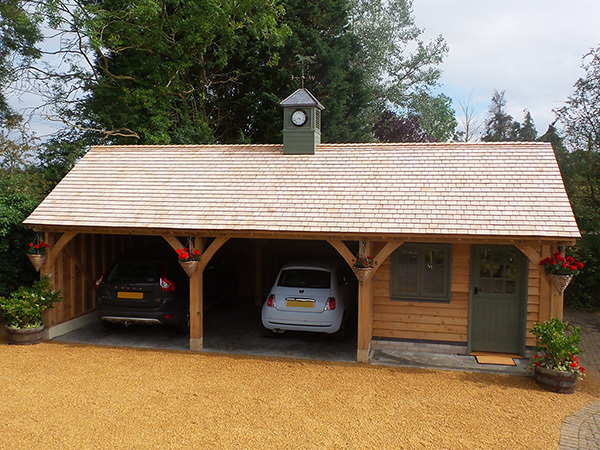 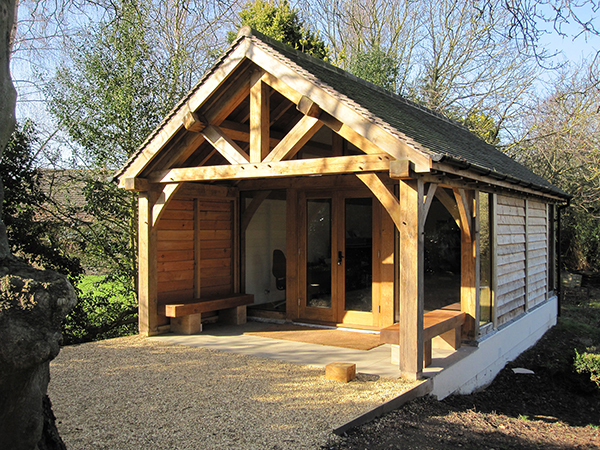 Our home offices, studios and workshops have been very much bespoke projects, designed carefully to fit the space available and the intended use, whilst adhering to the traditional oak framed building principles and creating a beautiful space to work in. 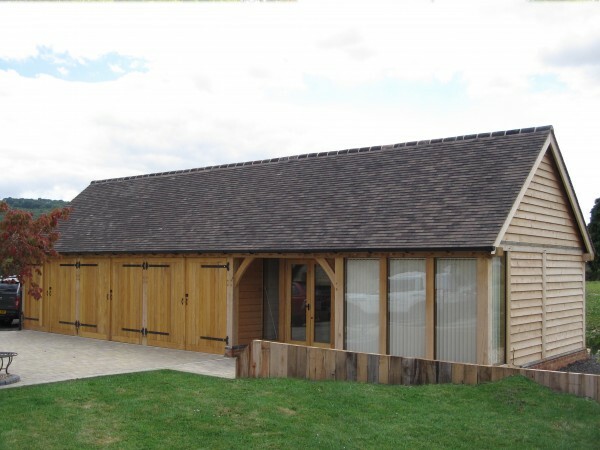 As with all our buildings, the options available are virtually limitless, both in terms of size and shape and in terms of detailing, for instance, whether you require roof lights, glazed panels, traditional windows and doors, etc. 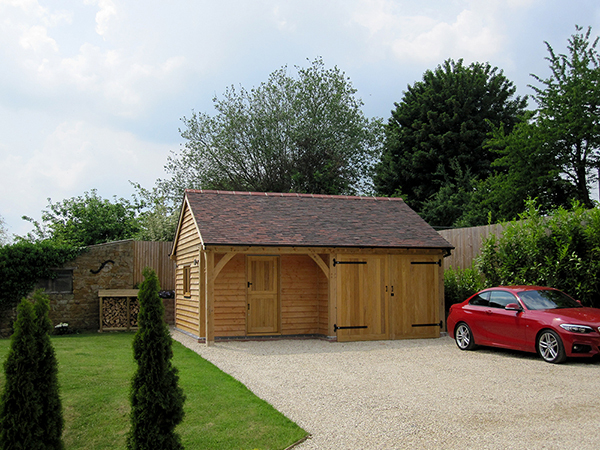 We will work with you from your initial ideas and help to turn your dream workspace into a reality.